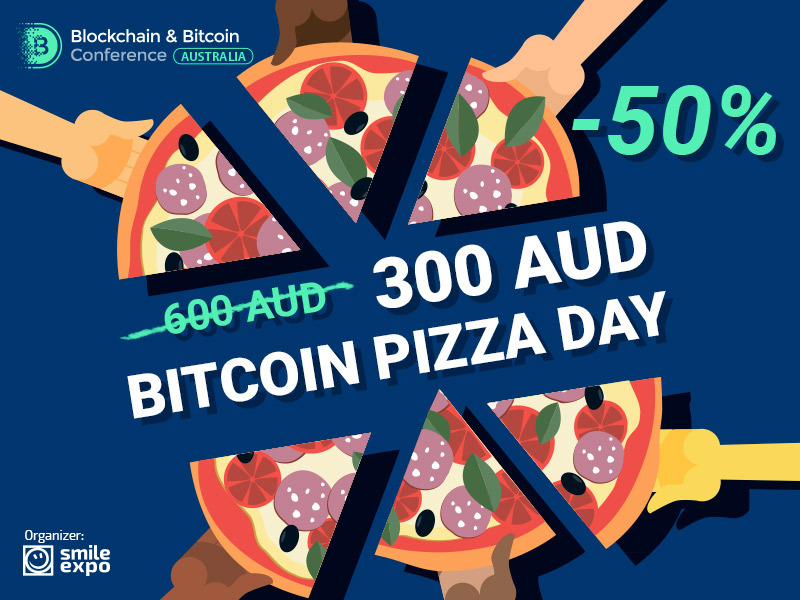 May 22 till May 24, celebrating the Bitcoin Pizza Day, tickets to Blockchain & Bitcoin Conference Australia will be available with a 50% discount. It was this day 8 years ago that the US programmer Laszlo Hanyecz bought two Papa John’s pizzas for 10000 BTC on the Bitcoin Talk forum. They cost him $25 at the time and $94 million as of today. 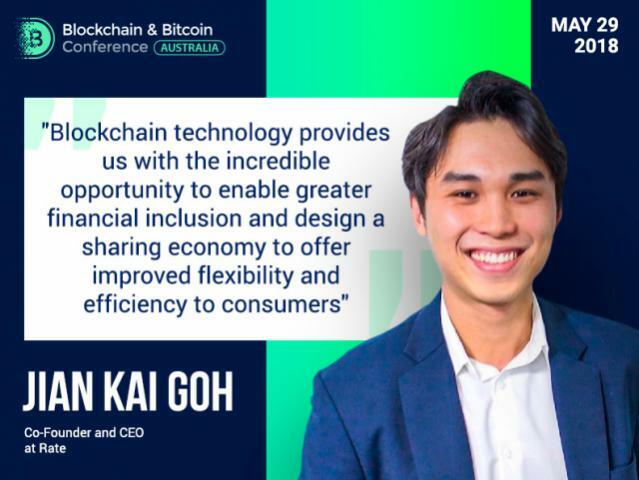 To celebrate the day of the world’s first cryptocurrency deal, register to Blockchain & Bitcoin Conference Australia and receive a ticket at half-price. The special offer will be valid only till May 24; discounted tickets will cost 300 AUD. 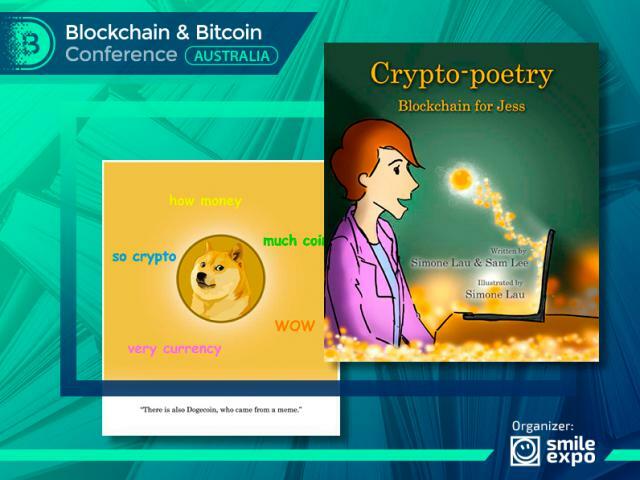 Blockchain & Bitcoin Conference Australia is the largest conference dedicated to blockchain technology, cryptocurrencies, and ICOs. 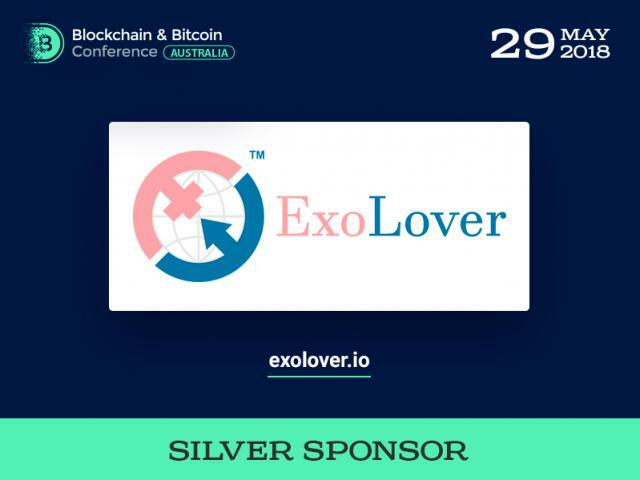 The event will allow experts to discuss key industry issues: blockchain application in businesses and economy; legal regulation and future of cryptocurrencies in Australia and worldwide. Besides, speakers will share their best practices in launching successful crowdsales. 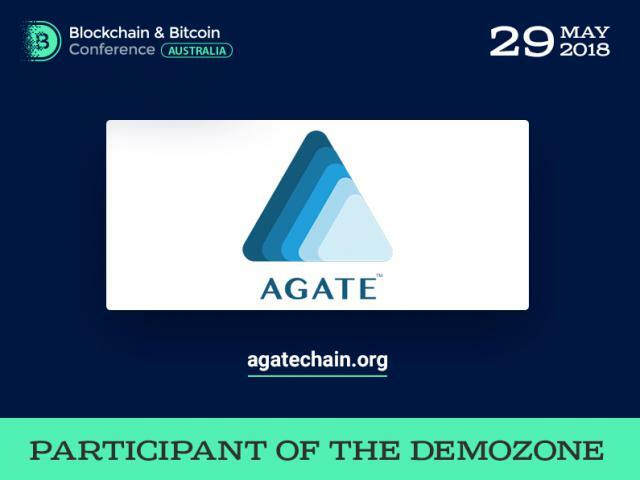 The conference will take place on May 29 at ICC Sydney.